I have written blogs in the past regarding how the aim of SportsYoga.ie is to create a lifestyle and this will make the difference in your performance and longevity in your sport career. I am sure that at some stage in your sporting career, you would have made a mistake that may have cost you the game and you have been plagued with guilt ever since. You may have been cheated by a referee decision to blow the final whistle. Have you ever trained to the best of your ability and not named on the panel. Did you ever suffer from heartbreak from your sport? Can you identify with any of the above and how can you recognize the symptoms of emotional tension. The human body is made up of five layers, 1.Physical 2.Energy 3.Emotional 4. Intellect 5.Awareness, and as a yoga therapist, I work with the body on all five layers. So back to the emotions, and yes it is possible to create a physical ailments from your emotion state. The world of sport is power driven with little thought given to the players well-being. Yoga Nidra therapy trains athletes to start questioning themselves and to understand that all ailments are NOT physical. The process will help the individual to understand feelings, learning to learn from previous mistakes and move on. 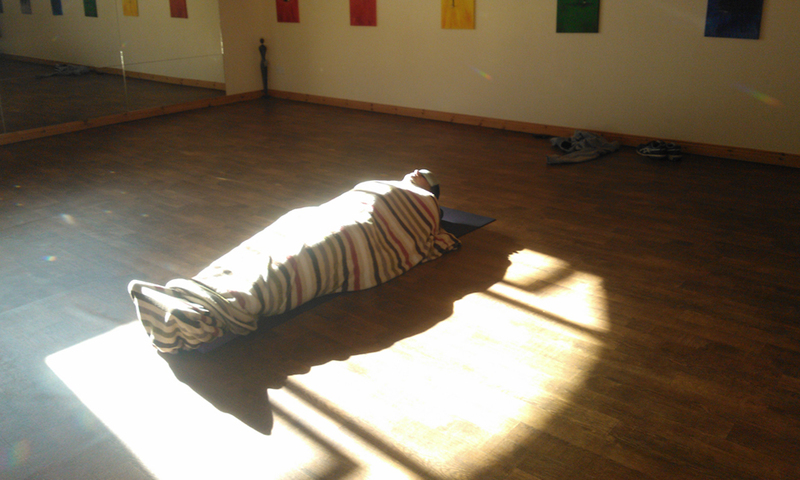 Yoga Nidra therapy can be used as a team bonding session, or in preparation for a game but I feel that it is a necessary for the “wounded soldier” who has given their utmost but has failed to come up trumps. Yoga Nidra therapy will restore belief in a person. Learn to face your emotions and remember that you are the only person who can change yourself truly.